Schedule Your FREE Termite Inspection! 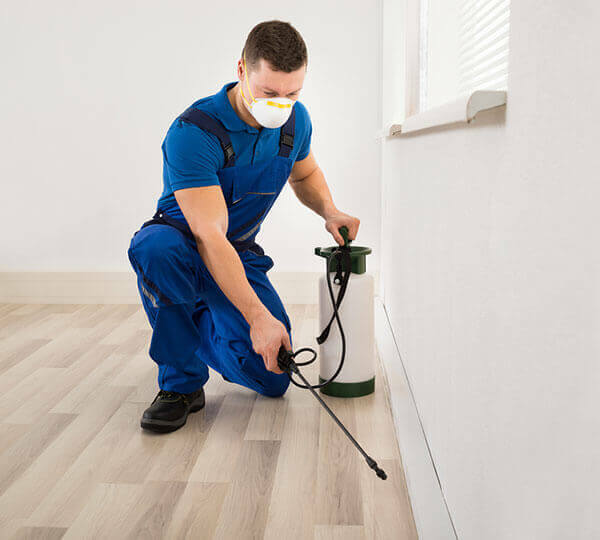 Blue Cloud Exterminators provides high-quality, affordable termite control services for residential, commercial, and industrial properties throughout Los Angeles. With our safe and reliable termite treatments, we will effectively eradicate termites and take precautions to keep them from coming back. If there’s termite damage, we can perform wood damage repairs as well. We are licensed and insured, have more than 20 years of experience, and have thousands of satisfied clients. While there are many Los Angeles termite companies to choose from, our personalized service, low prices, and knowledgeable staff set us apart from the competition and have made us the preferred choice for hundreds of property owners and realtors throughout Greater LA. When you need to get rid of termites in or near the Los Angeles area, call Blue Cloud Exterminators. We offer thorough inspections to identify what type of termites you have, assess the extent of your infestation, and determine how to best get rid of them. 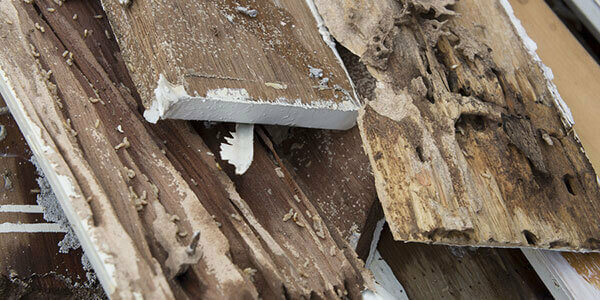 For realtors, we can also perform a more thorough inspection and issue a report detailing all termite wood damage and the estimated cost of repairs. To get rid of the termites, we can either apply spot treatments for localized infestations or provide fumigation tenting for severe infestations. Our experts will work closely with you to determine the ideal solution for your needs and budget. We can also complete most wood repairs. Blue Cloud Exterminators provides a two-year guarantee for termite tenting, and a one-year guarantee for termite spot treatments and subterranean termite treatments. This guarantee includes an annual visit with a full inspection to re-check for termites. If any evidence of termites is found, we will provide a follow-up treatment to help prevent another infestation. Blue Cloud is also licensed to provide realtors and real estate agencies in the Los Angeles area with fast, affordable, and reliable inspection and retrofitting services. 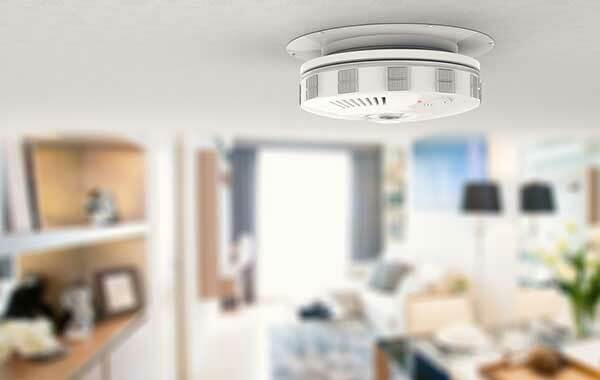 This includes checking and/or installing water conservation devices, smoke detectors, carbon monoxide detectors, seismic gas shut-off valves, film on sliding glass doors, water heating strapping, and more. Following the inspection, we will provide a quote for all required retrofitting. As soon as the quote is approved, we will work quickly to complete all necessary repairs and upgrades. Once the property is up to code, we will provide the Residential Property Report (Form 9A) and a Certificate of Compliance for Water Conservation Retrofit. Call Today! We Offer FREE Termite Inspections for Los Angeles Residents! Give Blue Cloud Exterminators a call today to tell us about your termite inspection or extermination needs or to schedule retrofitting services for escrow. We’re open Monday through Saturday, from 8am to 8pm, and can provide prompt service to clients anywhere in the Greater Los Angeles area, including Atwater Village, Silver Lake, Echo Park, Los Feliz, Glassell Park, Pasadena, Glendale, Burbank, Alhambra, and surrounding communities. "I highly recommend Blue Cloud! I am a Real Estate Professional and have been working with Ellie and Eddie for years. They have never let me down.They are top of the line when it comes to excellent customer service, honest, hard working and as reliable as they come. I can't say enough about this company!" "I have recommended blue cloud to numerous clients and Ellie has always been extremely helpful. The service is top notch and I can rest assured that my clients best interests are being looked after. My clients always thank me for recommending Blue cloud." "Ellie was awesome on the phone! She was able to get someone out to my condo within just a couple of days! The technician that came out was expert in locating where the problem was and treated it on the spot! I would highly recommend this company!!"